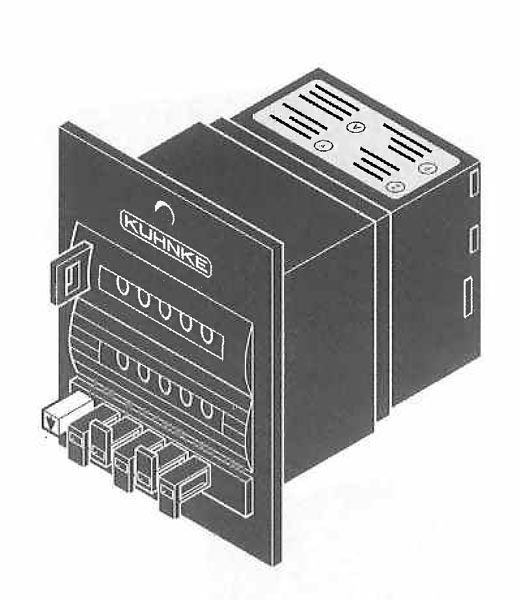 Kuhnke’s wide selection of Counters provide easy solutions for constructing pneumatic logic systems. Counters are available with 4 to 8 digit readouts, panel or base mounting with several options to suit the application. 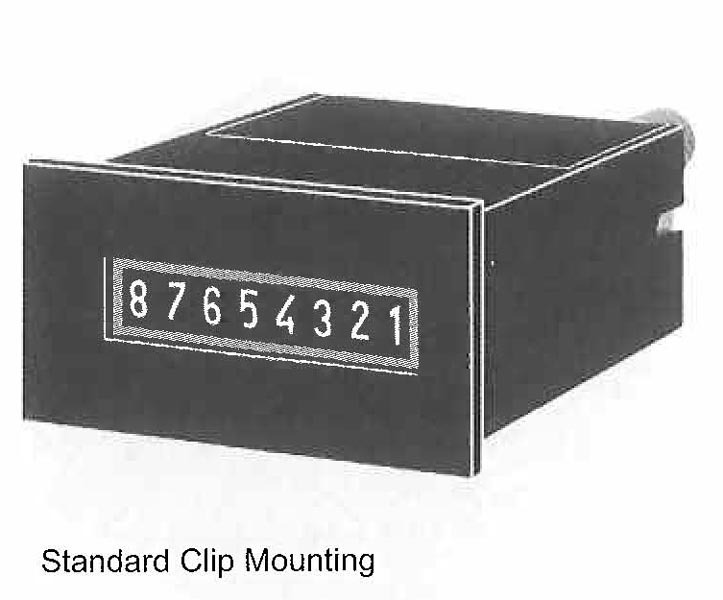 Pneumatic Counters are constructed with durable molded bodies. White digits on black background make units easy to read. Units are available with or without manual resets and a variety of options. 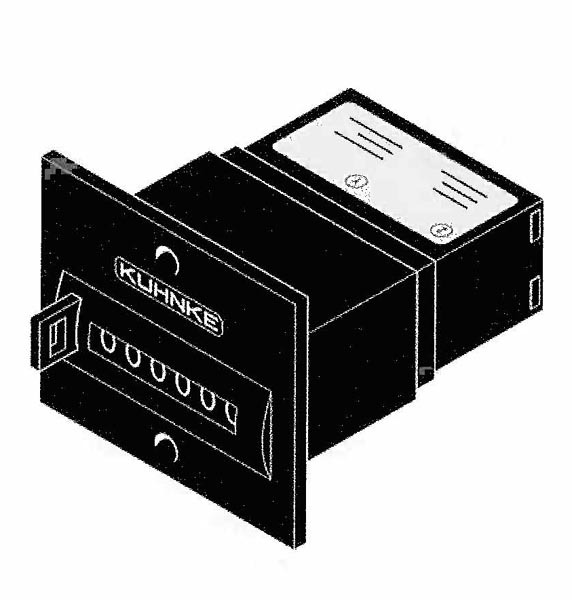 A special type allows the counter to be reset by a pneumatic pulse in addition to a manual reset button. A predetermining counter includes an output valve to stop production when the count is reached.